"Our Annual Conference has always been the perfect platform to spotlight new talent, as well as highlight established artists," commented Music Biz President James Donio. "We are so pleased to have Kassi, Danielle and Cassadee help CMA kick off the Conference at the Opening Breakfast. 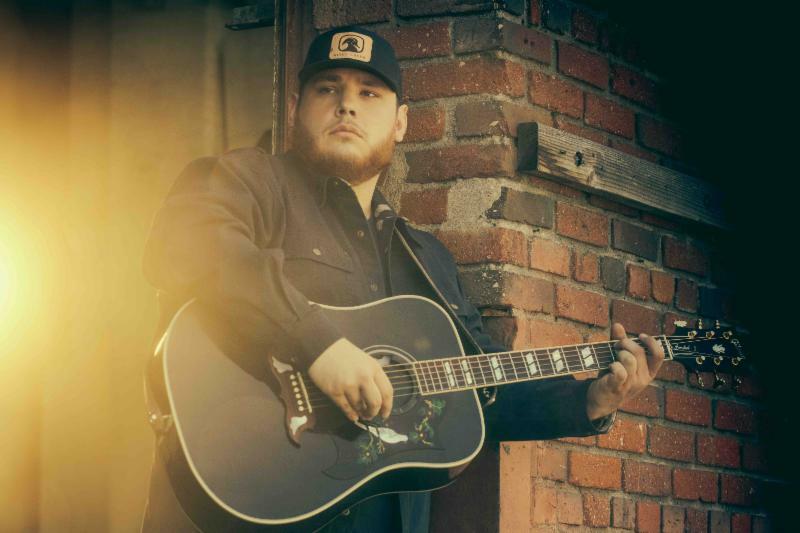 And we couldn't be more excited to have one of the genre's brightest young talents, Luke Combs,entertain attendees and honorees at our Awards & Hall of Fame celebration." CMA and ACM Award-winning Luke Combs is a multi-platinum, Country singer-songwriter from Asheville, NC. With brazen songwriting talent and grizzled, soul-infused vocals, Combs stormed onto the music landscape as one of Country's brightest stars with the release of his critically-acclaimed, RIAA double Platinum, No. 1 debut album, This One's For You on River House Artists/Columbia Nashville. 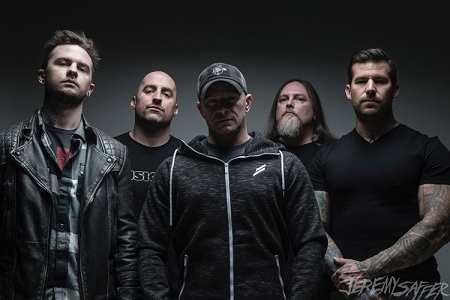 Since its release, the album has spent a total of 30 non-consecutive weeks at #1 on the Billboard Top Country Albums chart, including 16 weeks in 2018-the most of any album in a calendar year. 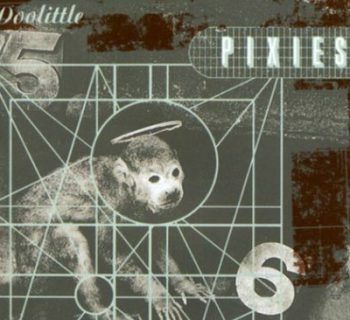 The album's first five singles-3x platinum "Hurricane," 3x platinum "When It Rains It Pours," platinum "One Number Away," platinum "She Got The Best of Me" and 2x platinum "Beautiful Crazy"-have all reached No. 1 making Combs the first artist ever to score five consecutive career-opening No. 1's on Billboard's Country Airplay chart. Continuing to make history, Combs is also the first artist to simultaneously top all five Billboard Country charts for multiple weeks: Top Country Albums, Hot Country Songs, Country Airplay, Country Streaming Songs and Country Digital Song Sales. Recently awarded New Artist of the Year at the 52nd Annual CMA Awards, New Male Artist of the Year at the 2019 ACM Awards and Country Artist of the Year at the iHeartRadio Music Awards, Combs is currently in the midst of his sold-out "Beer Never Broke My Heart Tour"-his first ever headline arena tour. CMA's breakfast showcase will be set up as an artist round, where Ashton, Bradbery and Pope will take turns sharing the stories behind their songs and performing them in an intimate acoustic style. Released in 2017 by UMG Nashville in conjunction with Interscope, Kassi Ashton's introductory release "California, Missouri" stirred up widespread critical acclaim from Taste of Country, CMT, The Boot and many more. She maintained momentum on the summer solo song "Taxidermy," and was named "Who to Watch" by Huffington Post and The Tennessean. She was also included in Bobby Bones' Class of 2018 and is one of three artists chosen for KixStart - CMA's year-long mentorship program. She continues to defy convention and define a signature style on her 2019 single "Violins." Danielle Bradbery stepped into her own lane with her sophomore album I Don't Believe We've Met, on BMLG Records. Since getting her start winning Season 4 of NBC's "The Voice," she has garnered multiple ACM nominations as well as being up for CMT Breakthrough Video of the Year and CMT Performance of the Year. Bradbery is currently touring across the country after kicking off 2019 on Kane Brown's Live Forever Tour and making her Australian debut at the CMC Rocks music festival, and recently returned to radio with "Goodbye Summer," a fresh take on album cut "Hello Summer" with Thomas Rhett. Over the past five years, Cassadee Pope has told her story of triumph and personal setbacks through music. As the winner of Season 3 of NBC's "The Voice," she has experienced many highs and several lows, with her most recent album, Stages, representing an astonishing leap that tells an important chapter in her tale. She is now headlining the CMT Next Women of Country Tour and celebrating the current stage of her life, feeling confident and stronger than ever. 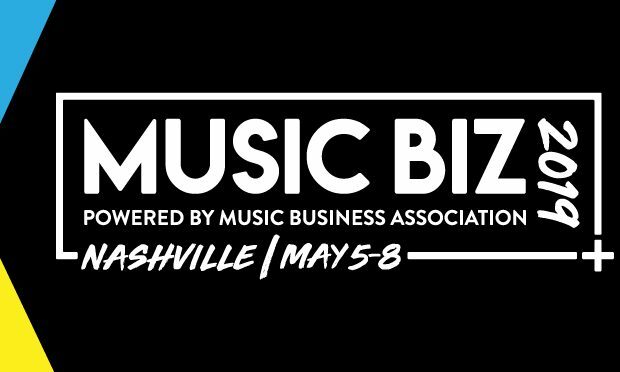 Music Biz 2019, the industry's premier business-focused event, takes place Sunday, May 5 through Wednesday, May 8 at the JW Marriott Nashville. 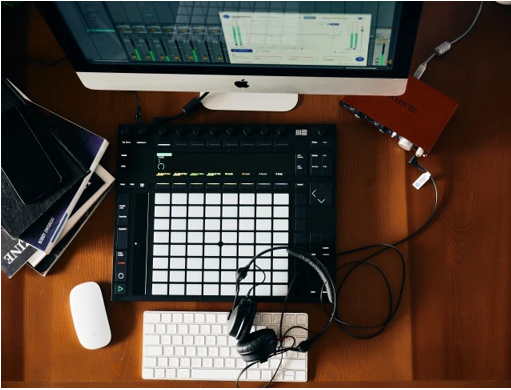 Attendees can look forward to keynote presentations from influential industry trailblazers including Apple Music's Zane Lowe, Capitol Records' Amber Grimes, RIAA Chairman and CEO Mitch Glazier, CEO of Def Jam Recordings Paul Rosenberg, and a joint interview with Motown's Ethiopia Habtemariam and Caroline's Jacqueline Saturn. The event will also feature our Awards & Hall of Fame Dinner, a celebration of artistic & executive achievement sponsored by BuzzAngle Music, City National Bank, Cracker Barrel, Jammber, and TiVo. Announced thus far, Bebe Rexha and Kane Brown will receive Breakthrough Artist Awards; Darius Rucker will accept the Harry Chapin Memorial Humanitarian Award; Sony Music Nashville Chairman and CEO Randy Goodman will receive the Presidential Award for Outstanding Executive Achievement; Record Archive owners Richard Storms and Alayna Alderman will accept the Independent Spirit Award; and The Orchard Co-Founder Richard Gottehrer will receive the Outstanding Achievement Award. This year's Hall of Fame ceremony will see the induction of the late Sir George Martin into the Music Business Hall of Fame by his son Giles Martin. 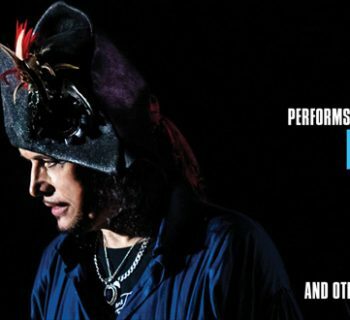 The 2019 Hall of Fame class also includes major labels Atlantic Records and Capitol Records; independent label Sub Pop; industry executives Ahmet Ertegun, Herb Abramson and Miriam Abramson; music industry landmarks the Apollo Theatre, CBGB, Hitsville U.S.A., Sun Studio, and the Troubadour; and Rolling Stone magazine.